Alibaba Group, which filed to go public Tuesday, has its fingers in everything from the private car service Lyft to China’s largest payment processor. But its long-term prospects largely depend on one thing: maintaining its dominant market share in mobile e-commerce. 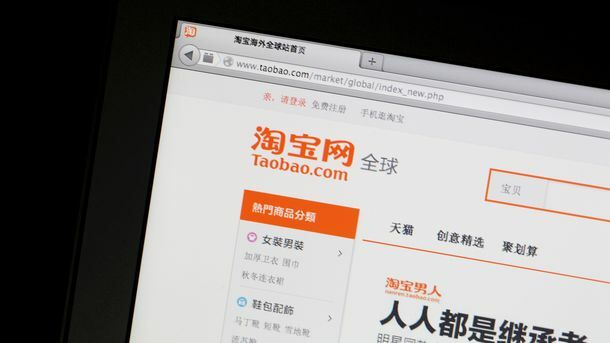 Alibaba currently has about about 75% of the Chinese mobile commerce market, according to Alibaba’s IPO filing. 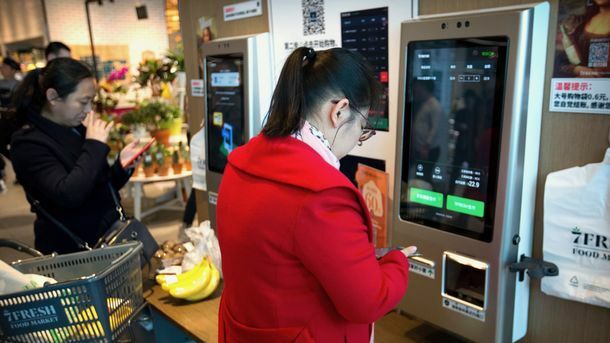 Mobile spending in China has been growing at a remarkable 50% a quarter, reaching $27 billion in 2013, according to data compiled by investment firm GGV Capital. 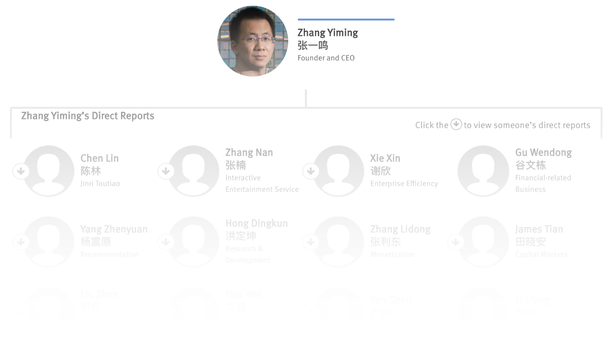 But Alibaba faces competition on four fronts: first and foremost, from a partnership between JD.com and Alibaba’s archrival, Tencent Holdings Limited; second, from discount brand retailers Vipshop Holdings and Jumei; third, from a smattering of more narrowly focused startups like fashion sites Meilishuo and Koudai; and finally, from the mobile phone company and retailer Xiaomi. 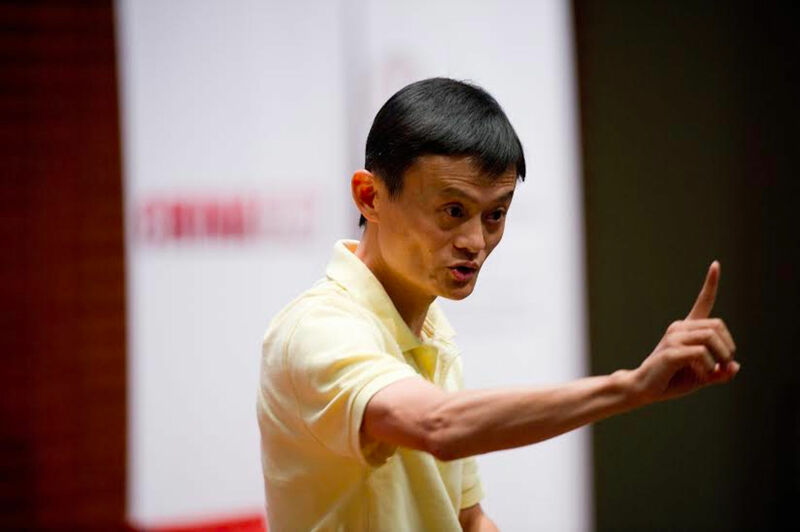 Jack Ma, founder of Alibaba. Photo by Bloomberg.